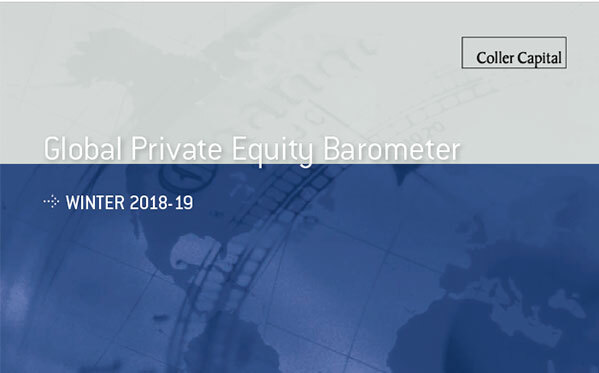 Three-quarters of the world’s private equity investors (Limited Partners or LPs) believe that international trade disputes will harm investment returns from private equity if they continue, according to Coller Capital’s latest Global Private Equity Barometer. As for Brexit, approaching half of the world’s LPs think there will be no new opportunities for private equity in Britain’s departure from the EU. A similar proportion think the opportunity will be limited to acquiring British assets on the cheap. Only 17% of Limited Partners see opportunities from a less demanding regulatory environment, and just 13% think private equity could benefit from better export opportunities for British companies. 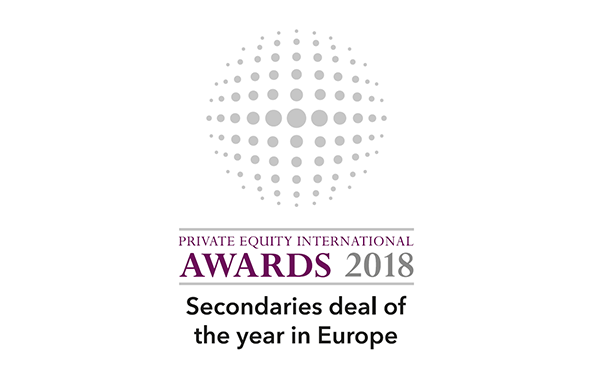 At the wider European level, just one in 20 LPs believes that Brexit will have a positive impact on European private equity generally – with two in five investors believing it will be harmful. 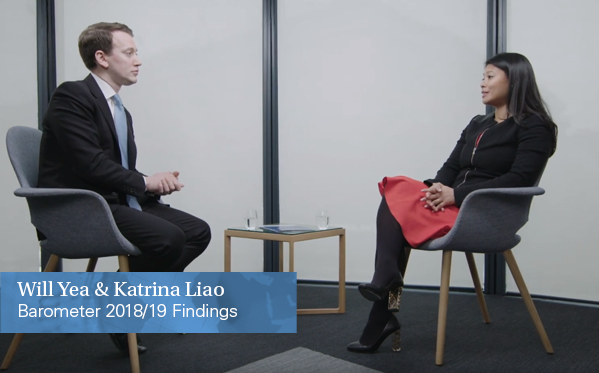 Many investors are already taking a cautious approach to the economy – around half of Limited Partners are modifying their investment strategies or asset allocations to ensure they are in good shape for a downturn. But investors are also confident that the discipline imposed by private equity strengthens business resilience – almost three quarters of LPs believe that private equity-backed companies will perform better than other businesses when we next encounter more difficult economic conditions. Venture capital is paying off for the two thirds of LPs that invest in this area – the Barometer shows that investors’ return expectations have improved significantly in the last five years. More than four in five venture investors expect to achieve annual net returns of over 11% from their North American investments over the next 3-5 years. The same is true for two thirds of LPs investing in European venture capital, and over three quarters of investors in Asia-Pacific-focused venture. The improvement in European venture returns over time is particularly striking. In the Barometer of Winter 2013-14, one in three LPs expected net returns from European venture of 5% or less. This proportion now stands at one in twelve. In terms of industry focus, today’s venture investors plan to boost their exposure to internet and software, healthcare, and fintech especially. Many however are wary about some of the valuations they are seeing – for three quarters of private equity investors today’s large number of ‘unicorns’ (early-stage tech companies with valuations of US$1 billion or more) is reminiscent of the dotcom era. Investors based in Asia-Pacific are more optimistic than their colleagues in other regions about the prospects for emerging private equity markets. Over the next three years, half of them expect prospects to improve, compared with only one third of LPs in North America and Europe. In terms of individual emerging markets, a larger number of LPs expect to increase exposure rather than reduce it almost everywhere. The only exceptions are the Central & Eastern Europe and Middle East markets, where a small balance of investors expect to reduce exposure. The recent problems at Abraaj are expected to lead to more ‘push back’ against new emerging markets private equity commitments at about a quarter of investing institutions – but the majority of LPs say Abraaj’s difficulties are regarded internally as an isolated incident. Around half of LPs think that the public’s perceptions and impressions of private equity are fairly accurate – but a significant two in five investors think private equity’s reputation is less positive than the industry deserves. On staff diversity investor opinions are mixed. Although a majority of Limited Partners believe that appropriate progress is being made, both at GP management companies and within their own organisations, a good number still believe that an increase in focus is needed at both types of organisation. Investors have been increasing their exposure to alternative assets for some years – and the Barometer shows that Europe’s investors in particular have a real appetite for the asset class at the moment. Some 60% of European LPs are planning to increase their target allocations to alternative assets in the next 12 months – with a focus on infrastructure and private credit. Private equity investment in real assets is also gathering pace, with investors focusing especially on real estate and renewable energy. Of the industry sectors in private equity’s developed markets, LPs believe that healthcare/pharma, business investment services, and IT will offer the most attractive opportunities in the next three years. Consumer-facing industries are currently the least favoured sector – looked on positively by only one third of private equity investors. One in five investors are increasing their focus on discrete industry sectors, either through the recruitment of additional staff and/or the hiring of external advisors.